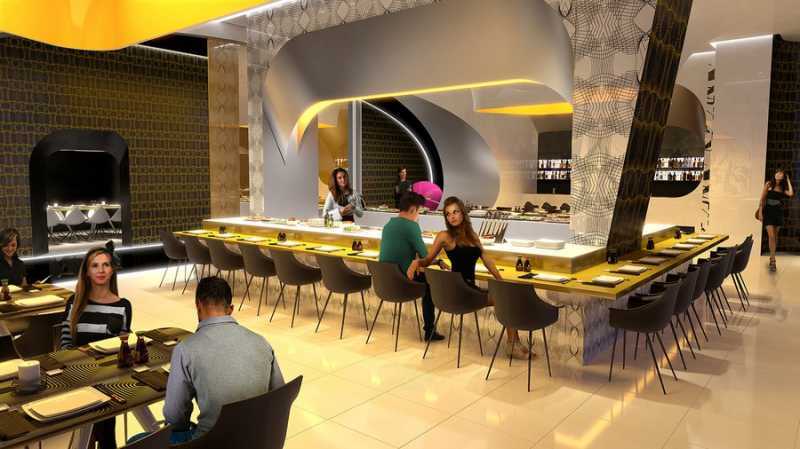 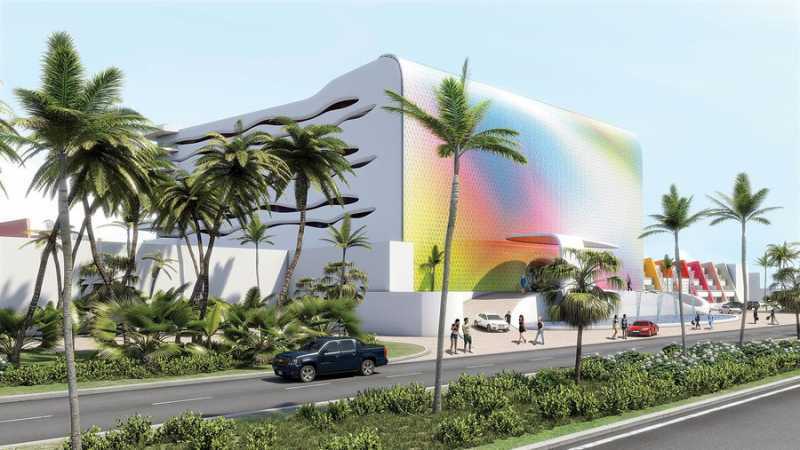 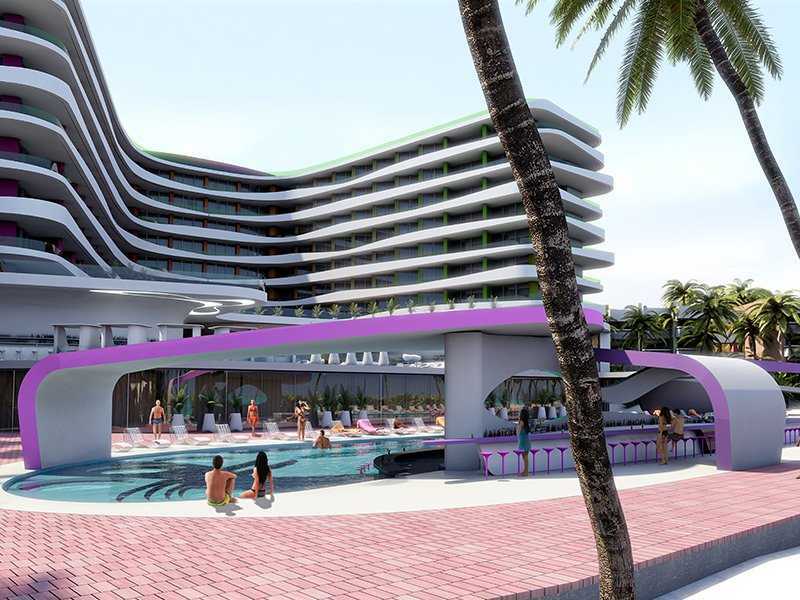 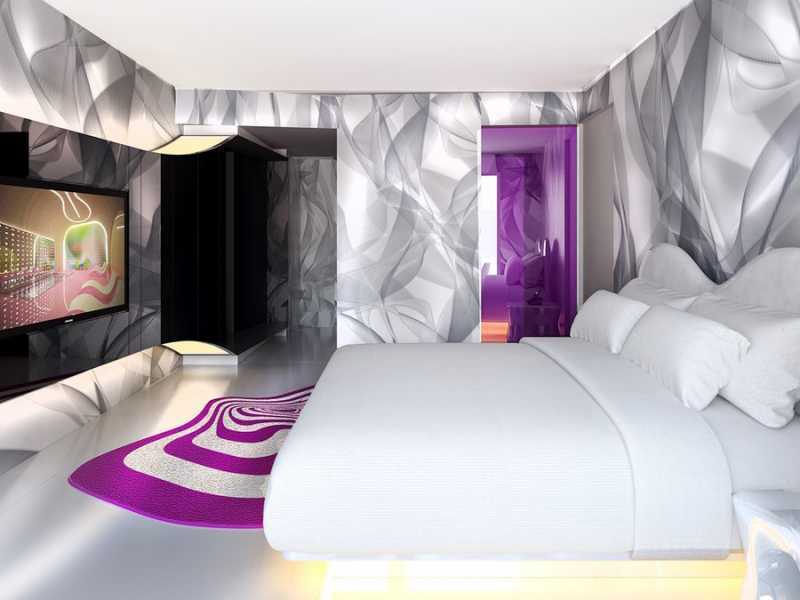 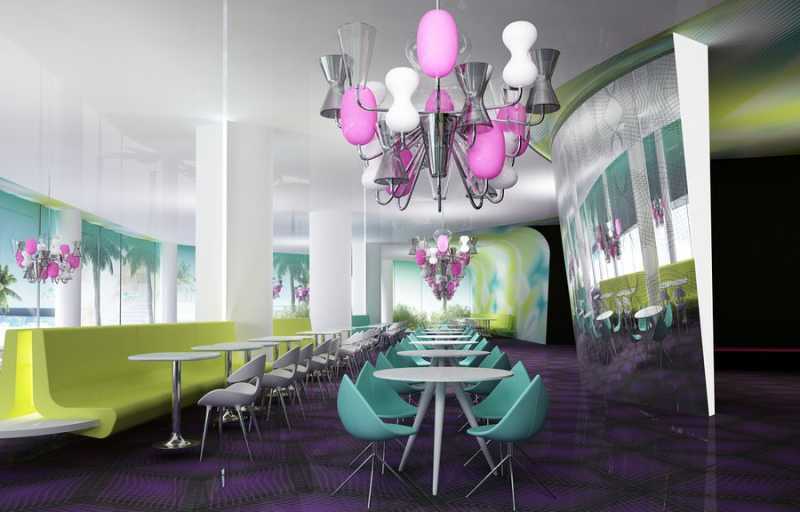 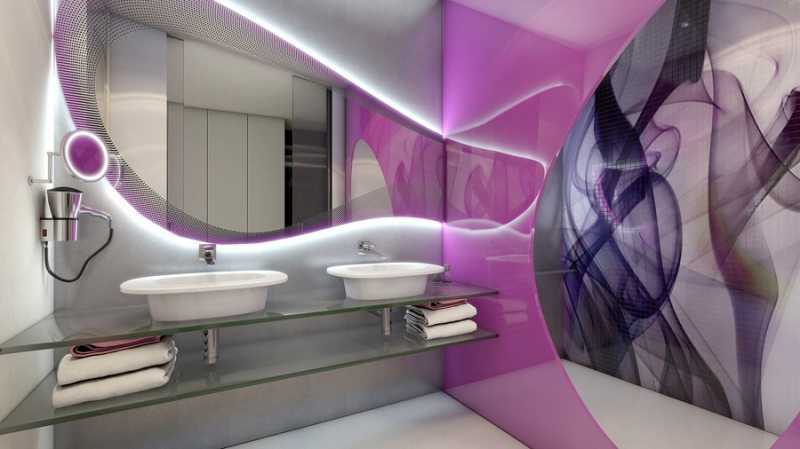 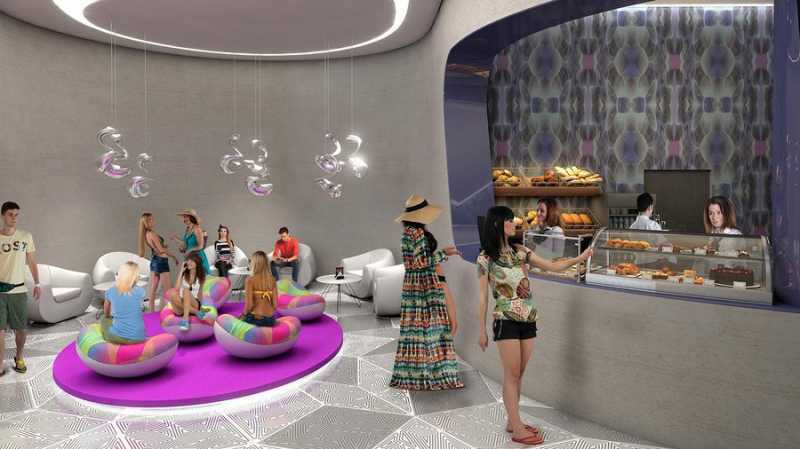 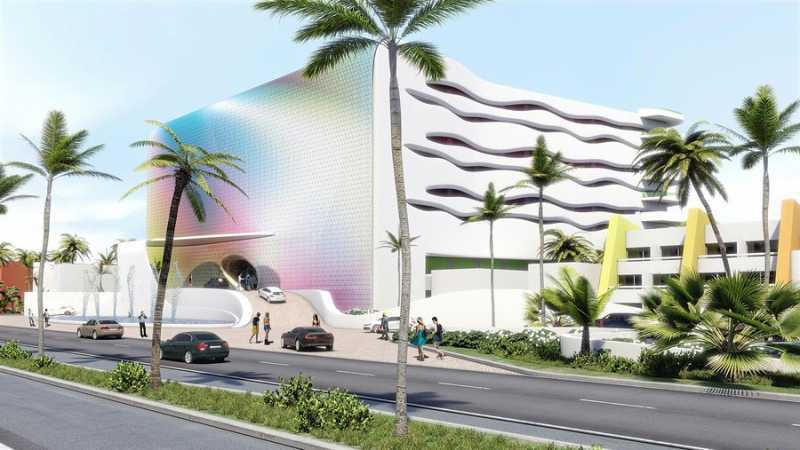 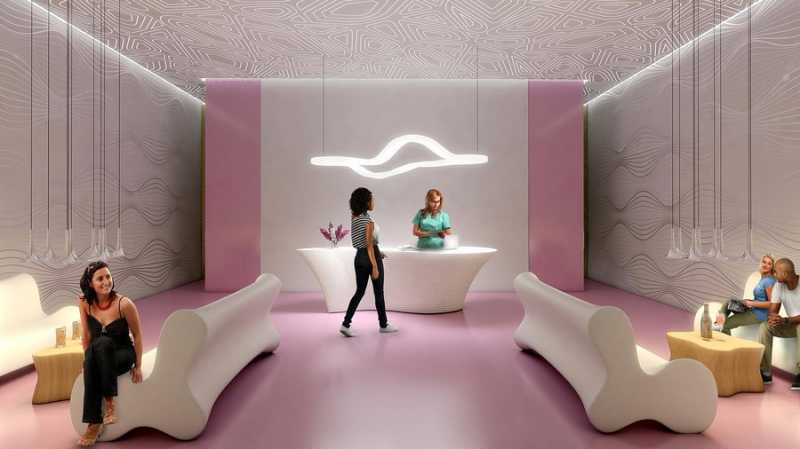 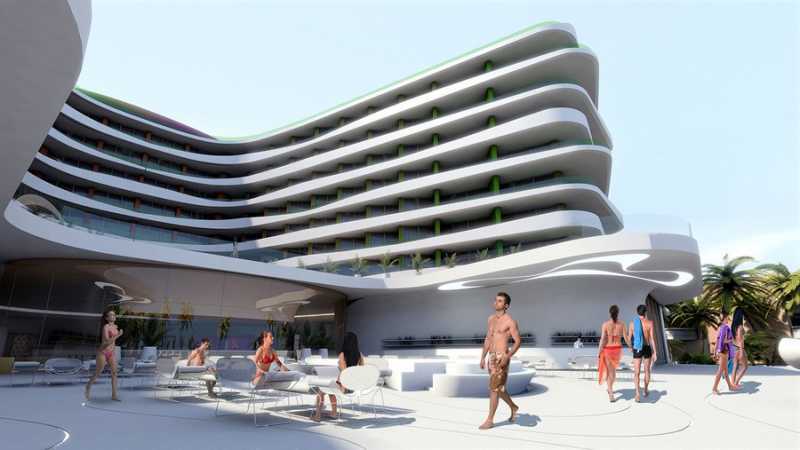 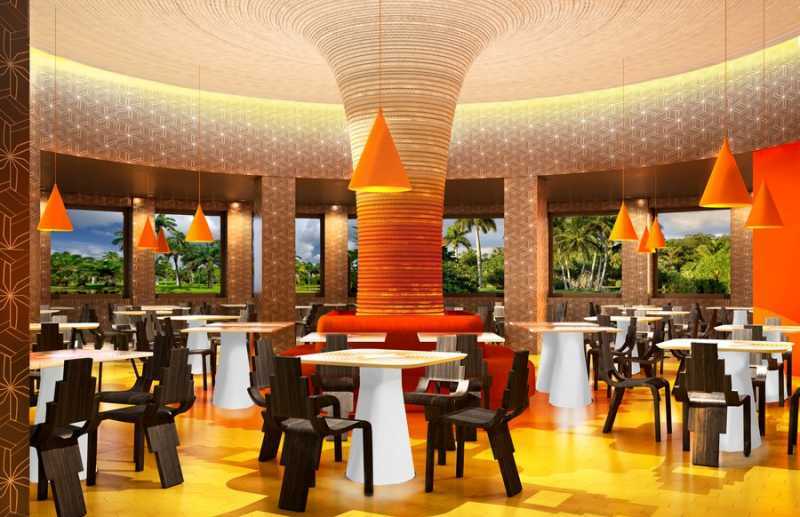 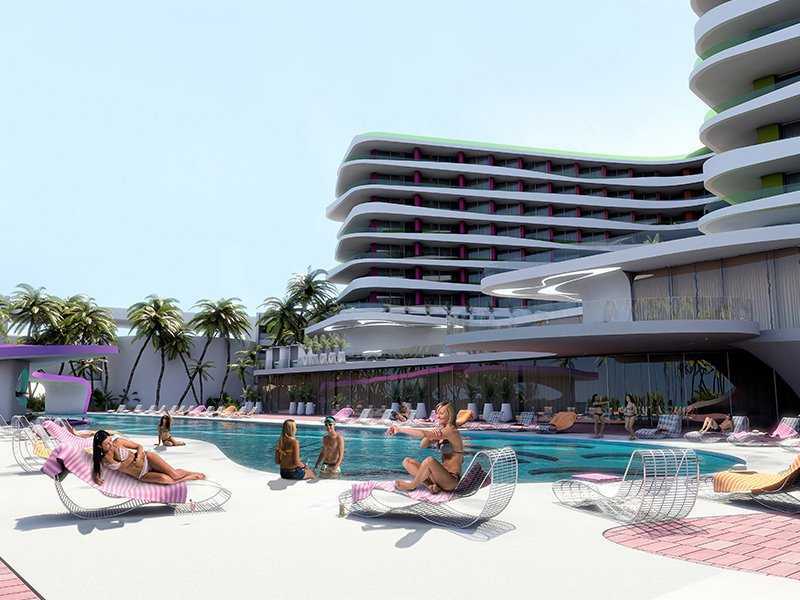 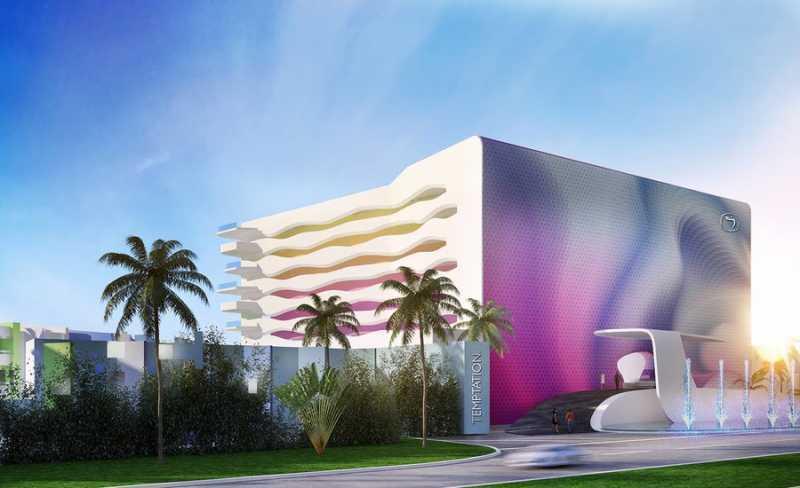 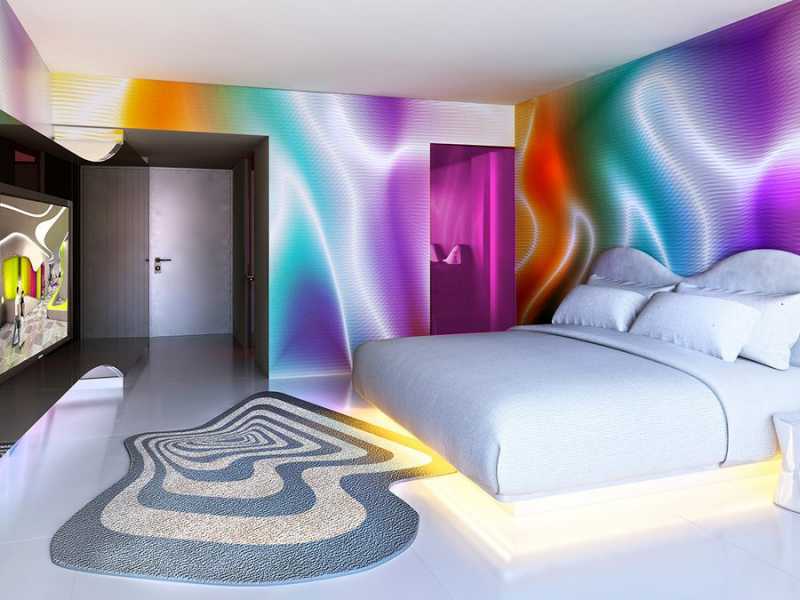 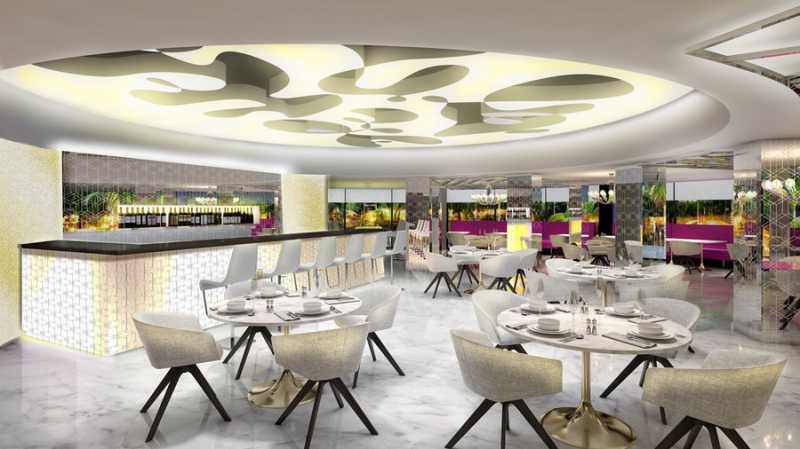 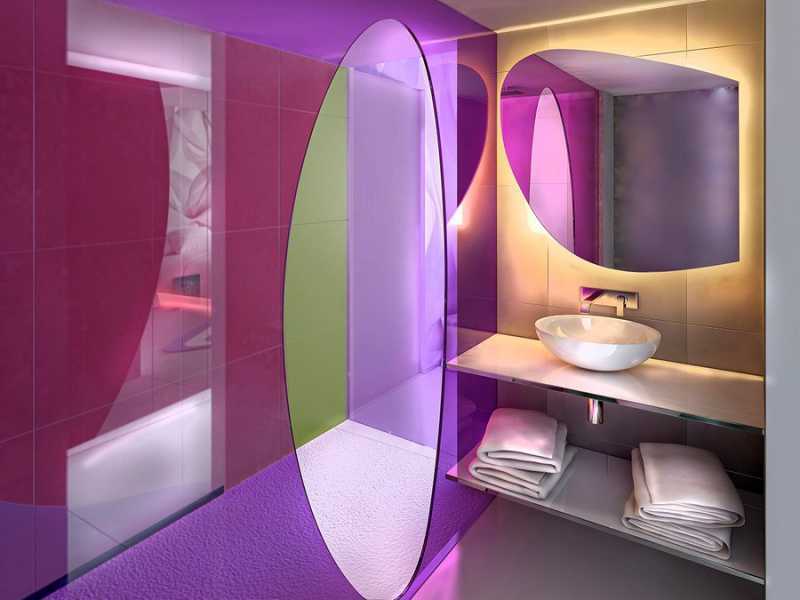 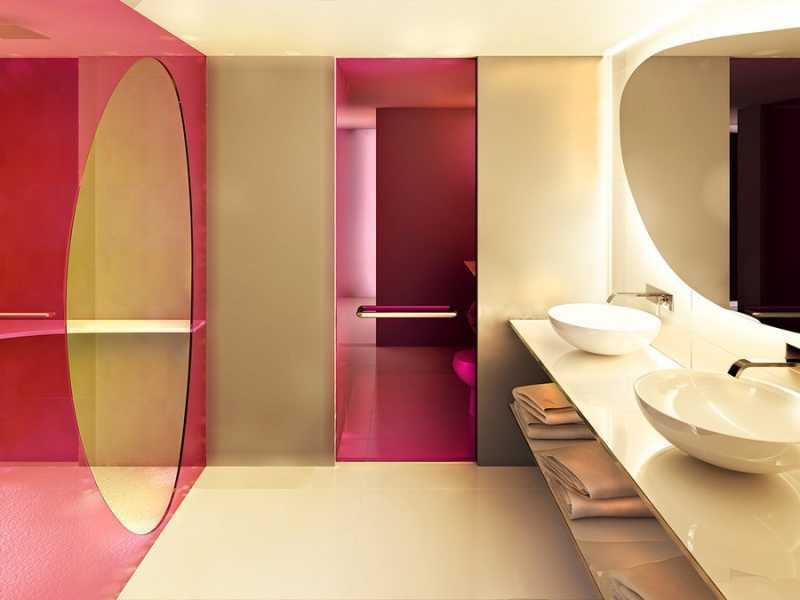 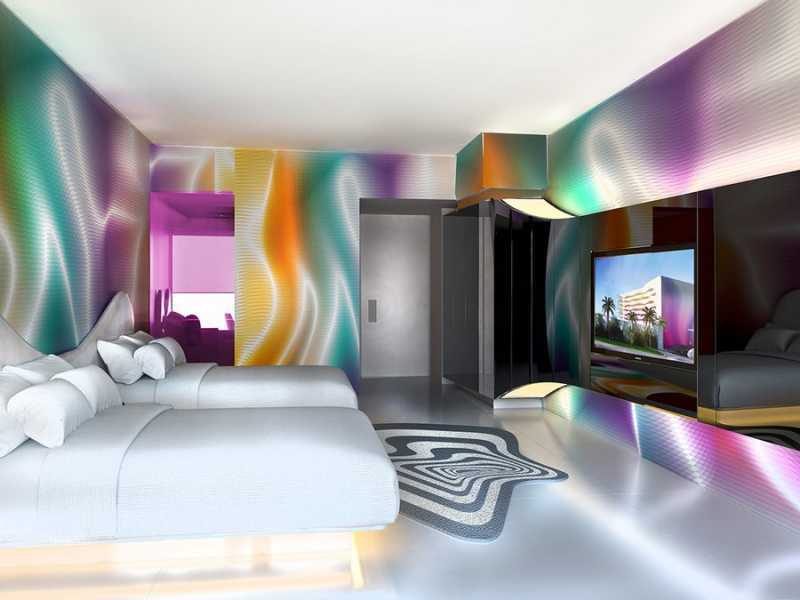 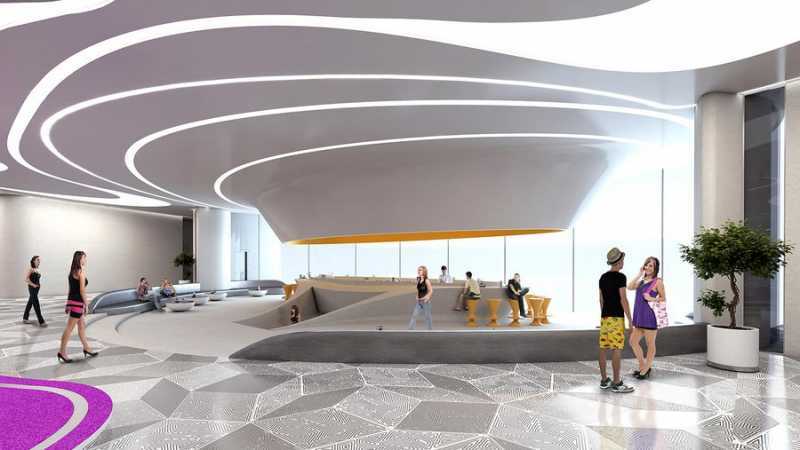 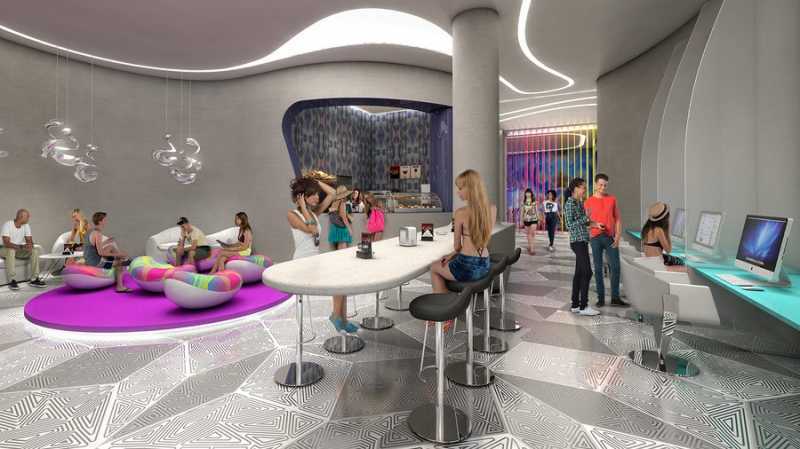 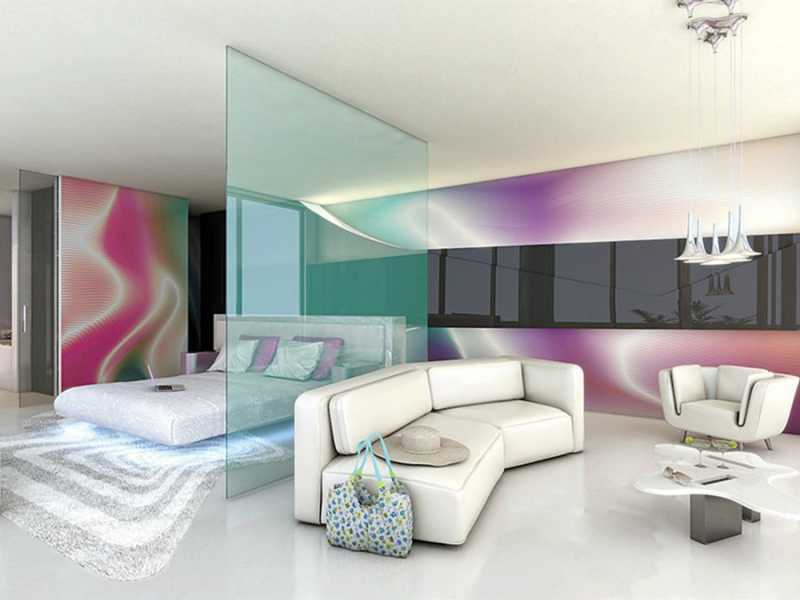 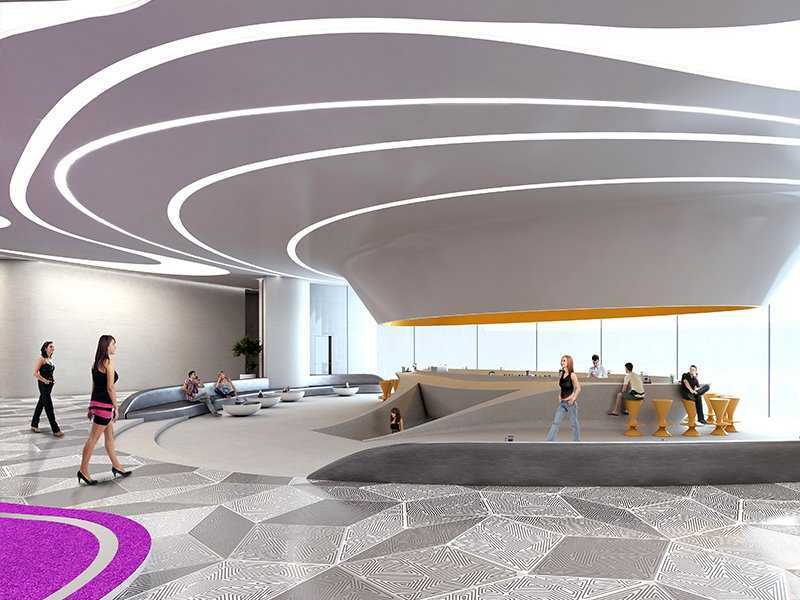 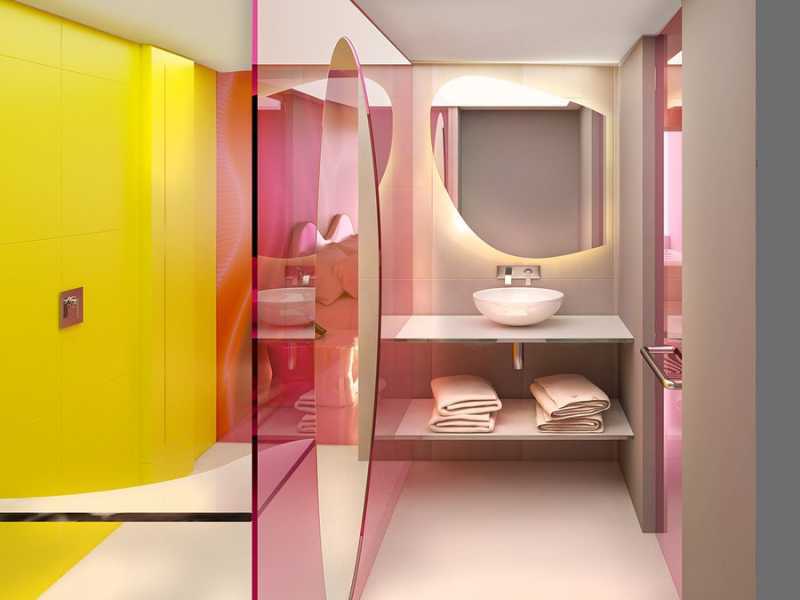 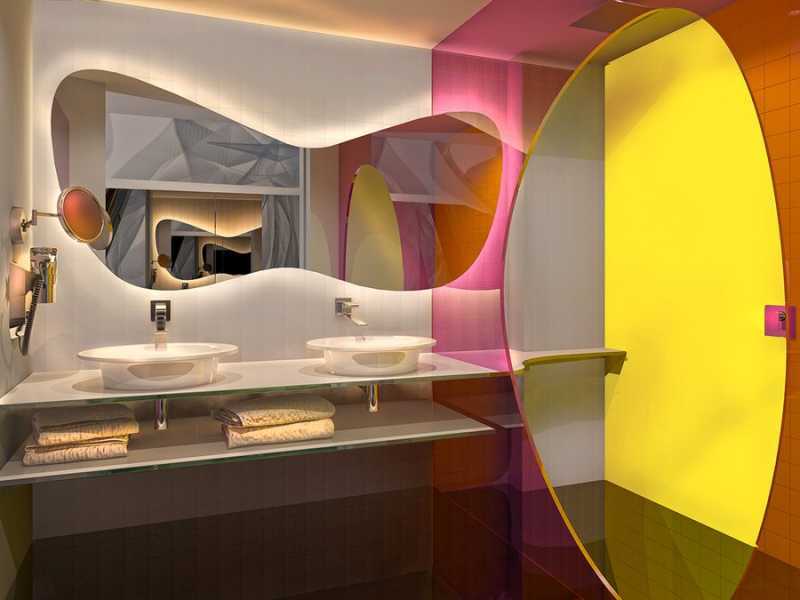 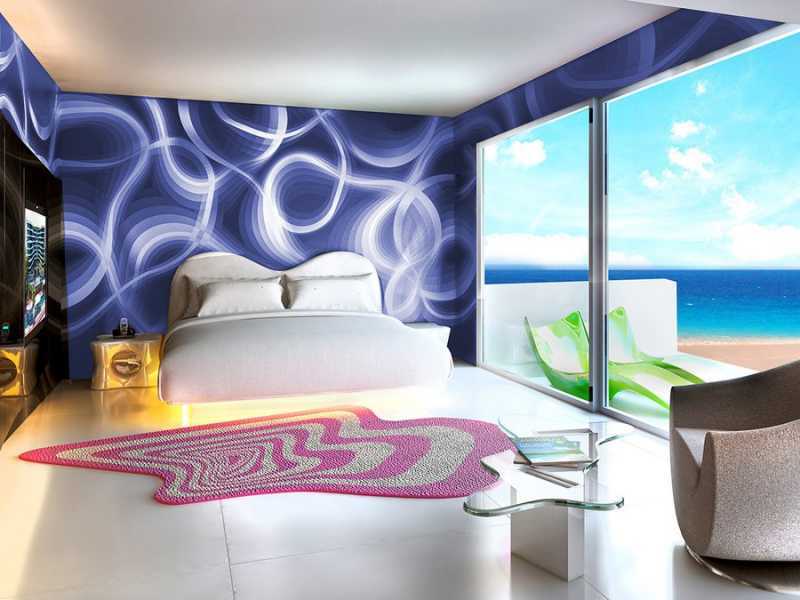 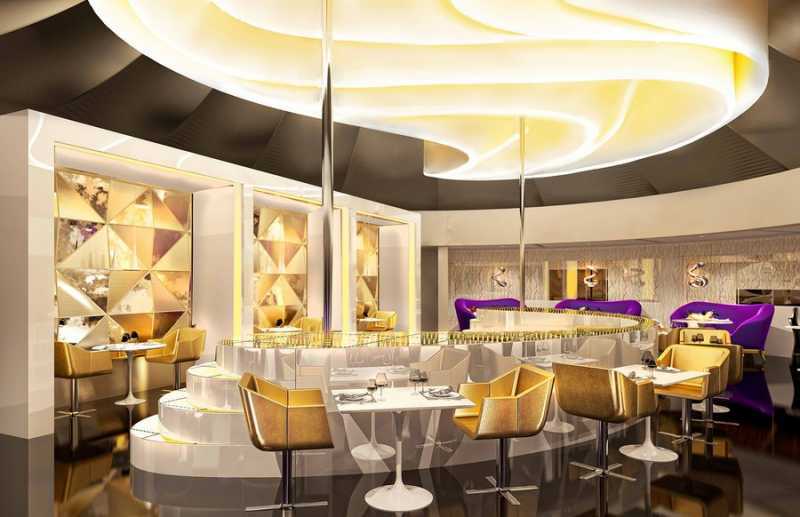 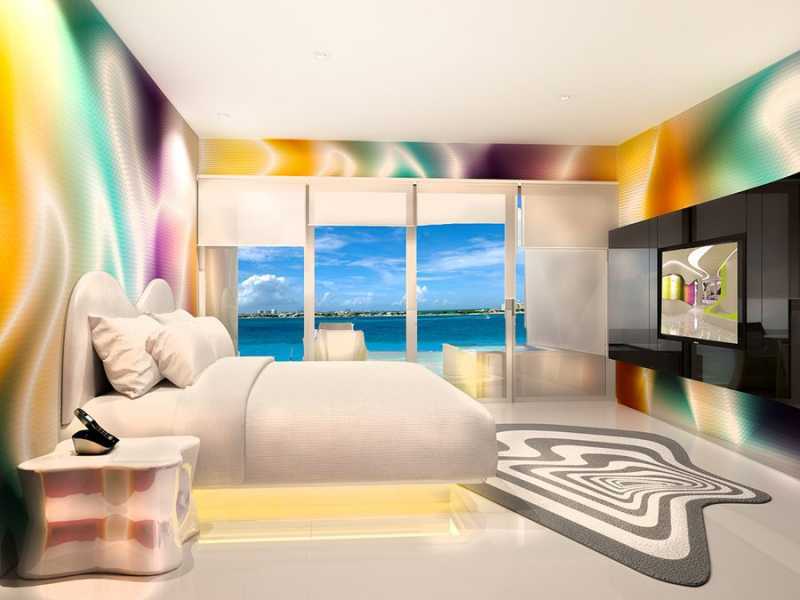 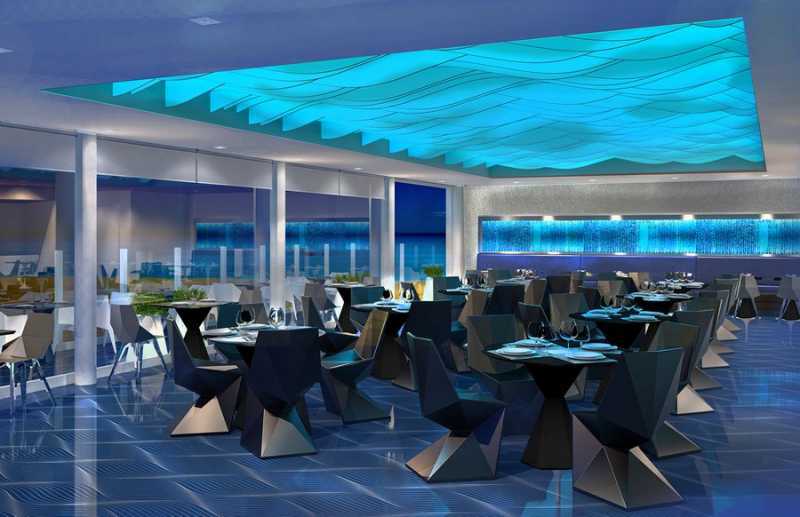 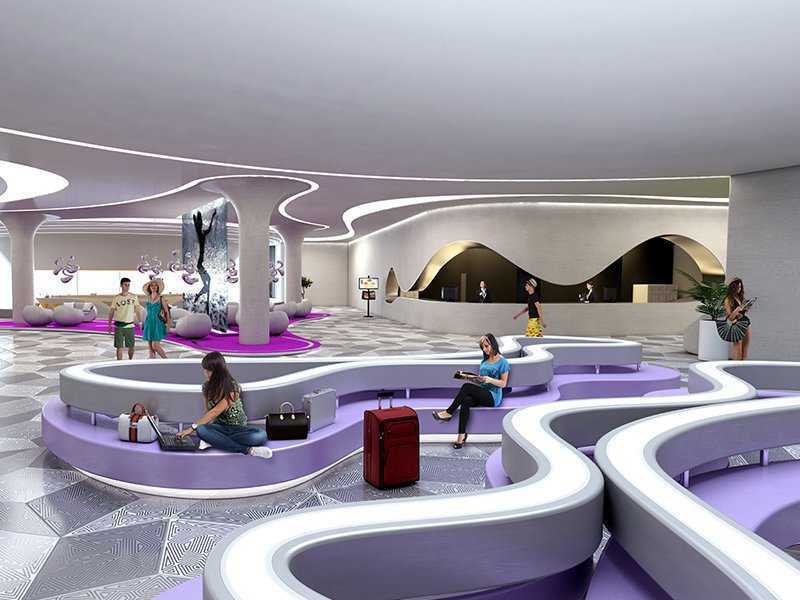 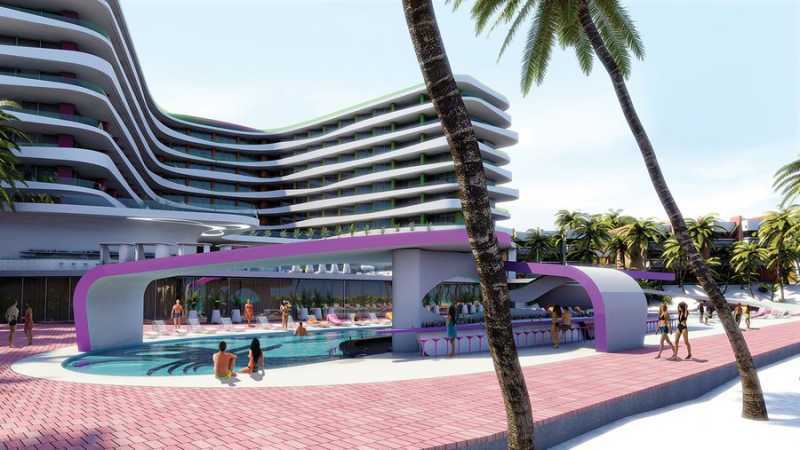 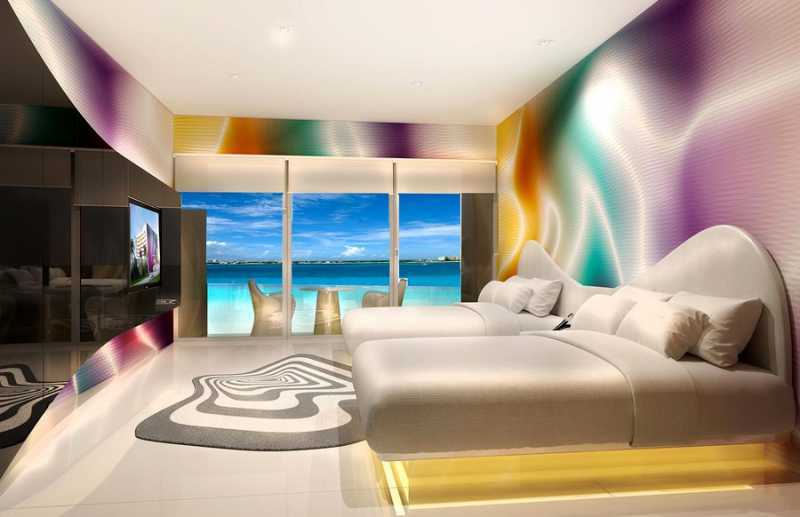 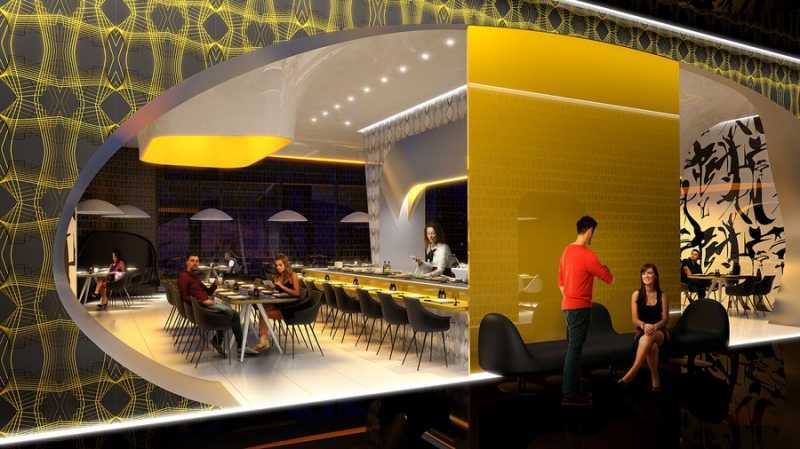 While Temptation Cancun is undergoing it's rebuild and make-over, please check out these concept photos that were done by the renowned designer, Karim Rashid. 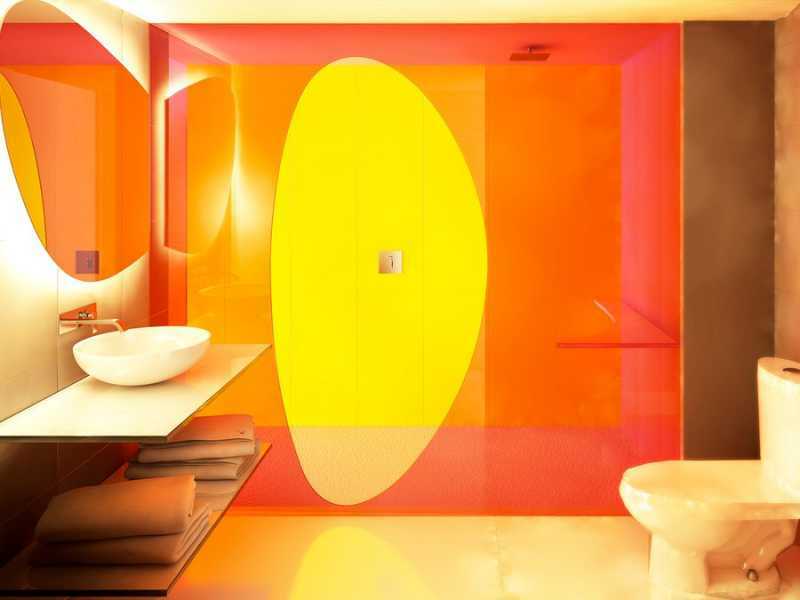 He is known for his "sensual minimalism" concept inspired by the human body. 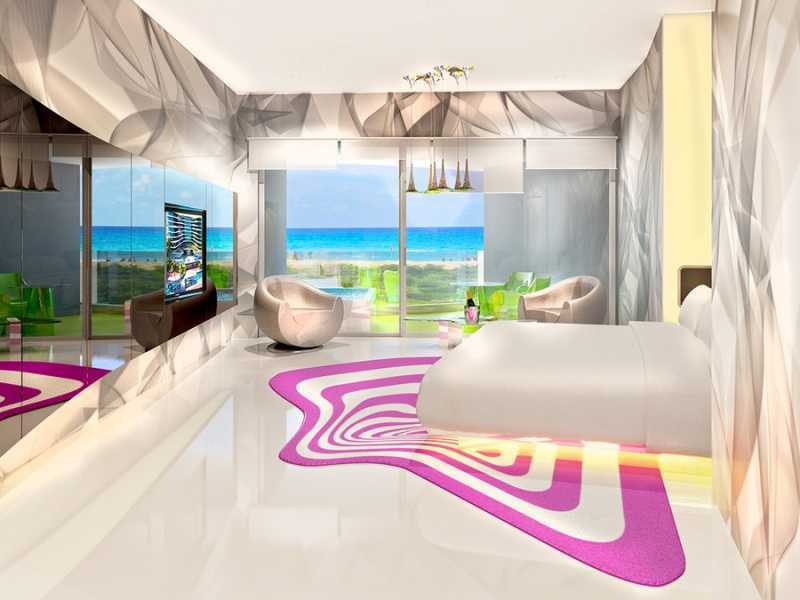 We will update the photos when to resort reopens to guests and we do our site inspection of the new Temptation Cancun. 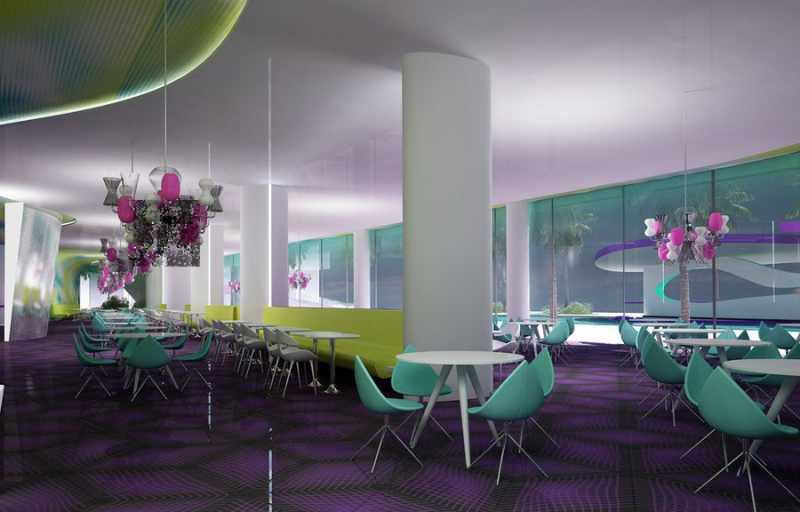 Check back often for more updates as they become available.